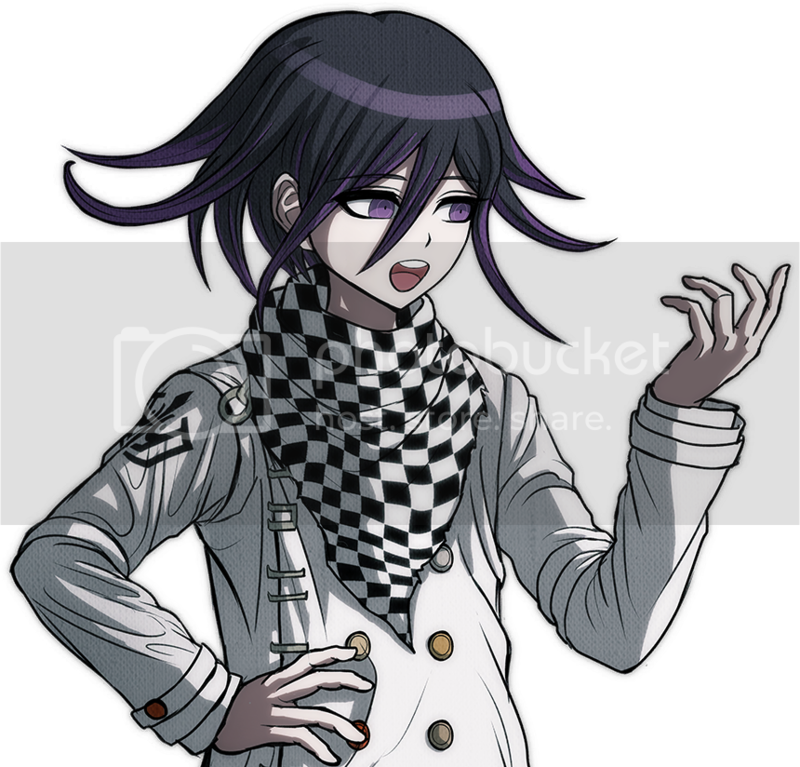 Would you like to listen to a short story? 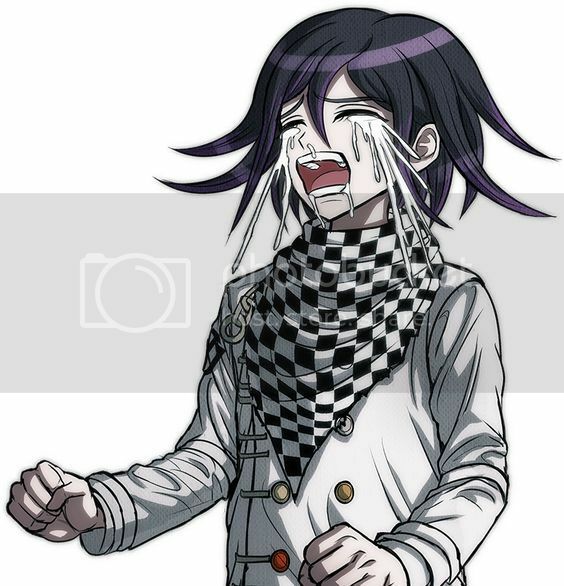 Now I'm out of moneyyyyyyyyyyyy. They stole it from meeeee!!! 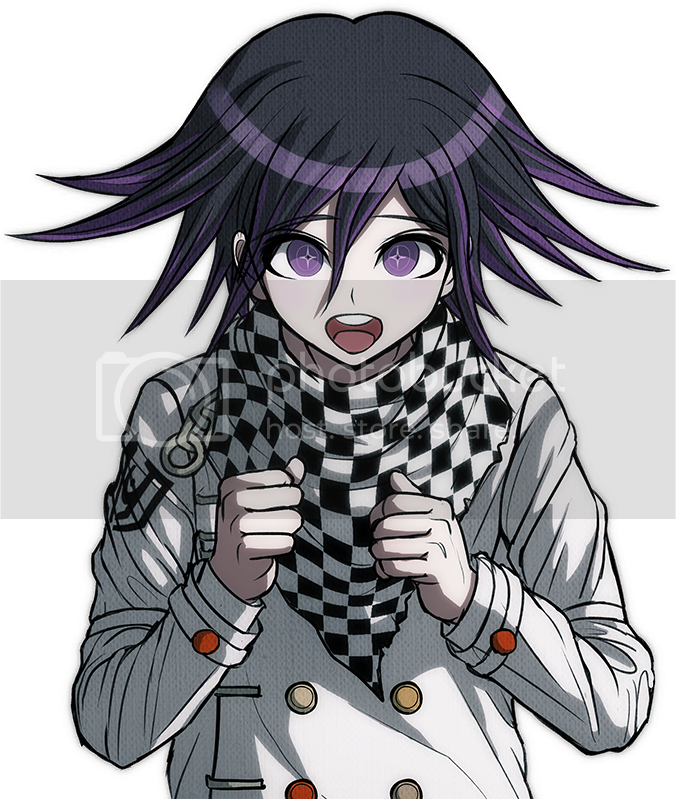 Kokichi twin!!!! I <3 u!!! Sounds about right. I've alerted offensive comments before and the only thing the mods say is "It's just a joke!" "Don't take it seriously!" Yeah totally a joke especially when it's harassment over a fictional character but when i state my opinion on a certain character's figure I receive massive hate and warnings, yet nothing is said to the other party. It's really messed up and totally unfair. It's like walking on eggshells sometimes because any little thing you say will put you at risk for being banned even when others start it in the first place. 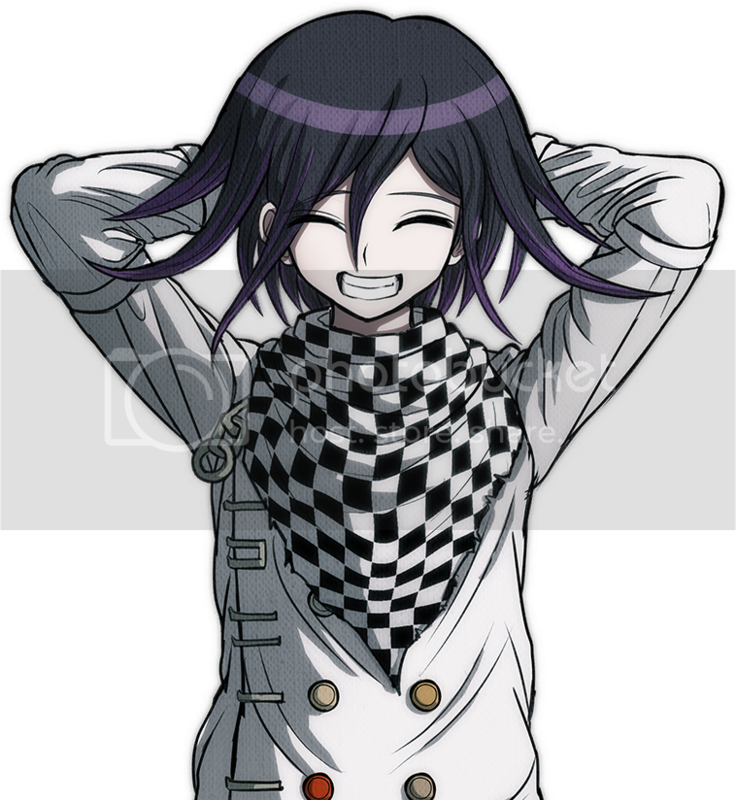 All the Kokichi sprites!!! Sooo moe!!!!! Hehe hi twin! !